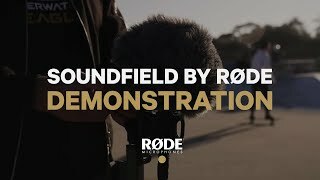 The SoundField by RØDE Plug-in is a bespoke companion plug-in available for free download on both Windows and Mac. 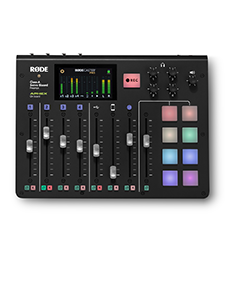 The Plug-In utilises state-of-the-art frequency-domain processing to deliver unparalleled spatial accuracy at all frequencies. 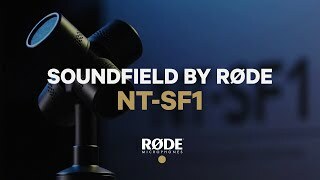 The SoundField by RØDE NT-SF1 is a peerless ambisonic microphone that captures broadcast quality 360° surround sound (with height) in A-Format™ on four separate tracks. 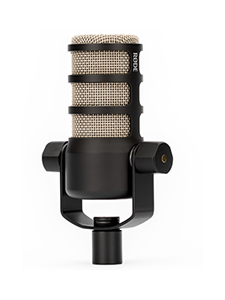 It is the first collaboration between the pioneering ambisonic brand SoundField (which invented the first commercial ambisonic microphone) and RØDE Microphones. 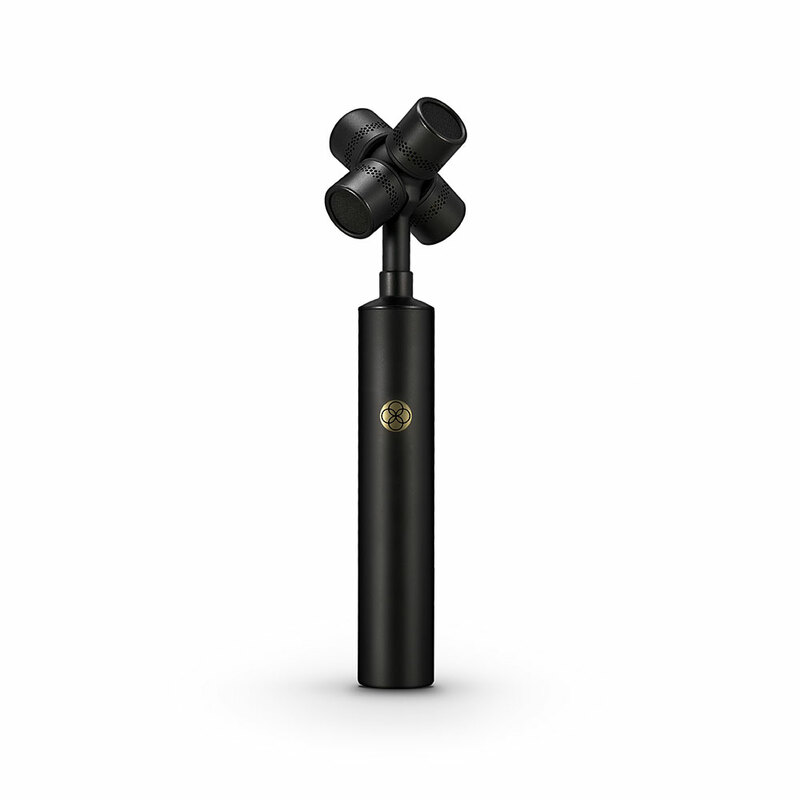 Precision manufactured from solid brass, the NT-SF1 uses four RØDE TF-45C &half;” true-condenser cardioid microphone capsules arranged in a tetrahedral array to record the entire spherical sound field. Every sound, every direction, perfectly. 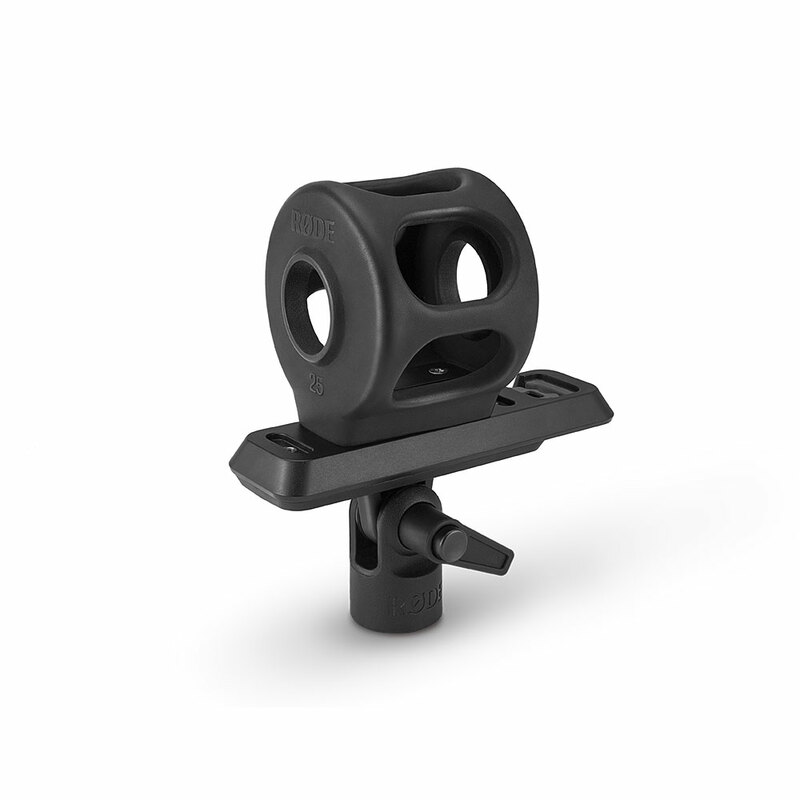 Created in-house at RØDE’s Sydney HQ, the TF-45C is machined to tolerances of less than 1 micron in our state-of-the-art fabrication facilities. 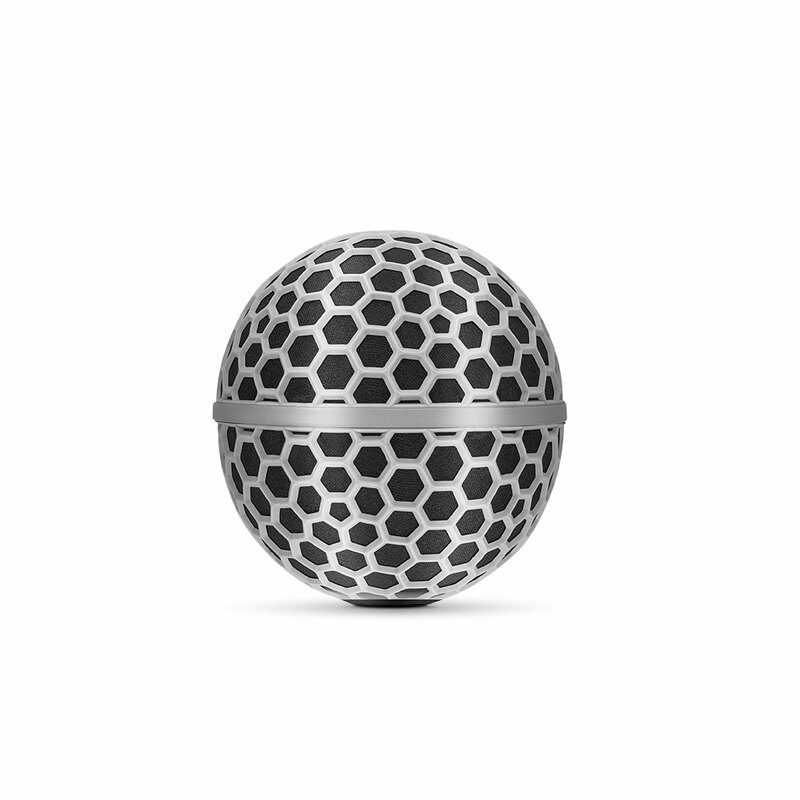 The result is a capsule with breathtaking clarity, sonic purity and exceptionally low noise. 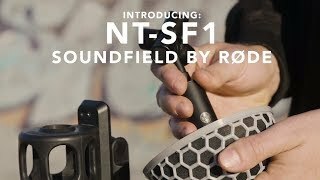 Whether creating surround audio for video games, sports broadcasts, feature films or Virtual Reality (VR) content, the NT-SF1 is perfect for all surround sound recording and, because it is recorded in A-Format™ and easily converted to B-Format™, able to be manipulated in any direction in post-production. 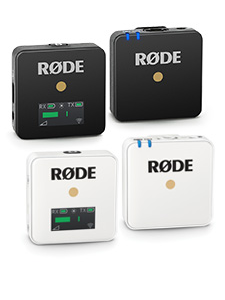 Using the free SoundField by RØDE Plugin, you are the architect of the soundscape and can alter the mic directivity, position and rotation. 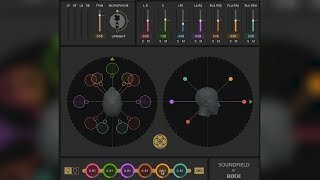 Create a full 7.1.4 surround mix. 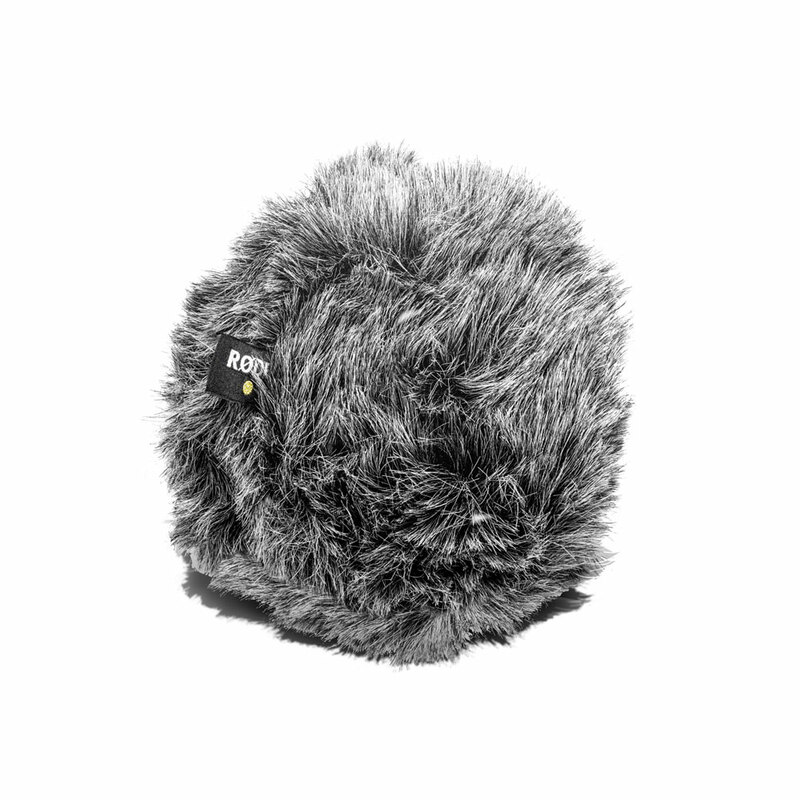 Create a fully head-tracked 360-degree soundscape for immersive video. 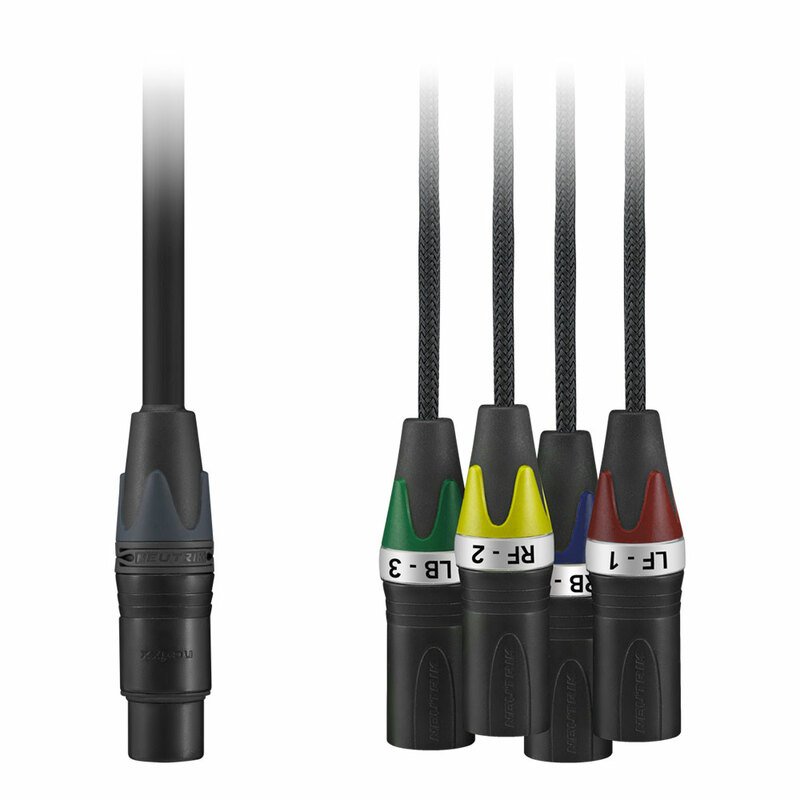 Whether recording opera, a swamp or a feature film, the NT-SF1 offers unparalleled quality and flexibility. The SBR Plugin has all standard surround-sound set-ups including Dolby Atmos up to 7.1.4 and is supported by Protools, Q-base, Nuendo, Reaper and Logic in VST, AU or AAX formats, all with RØDE’s legendary ease-of-use. The NT-SF1 comes in a full kit, including custom suspension shockmount, blimp-style windshield and furry wind cover. It is all shipped in a beautiful presentation box. 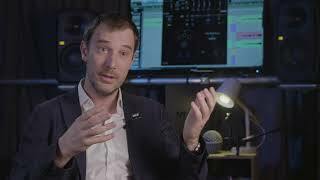 To download the free Plugin Processor please visit here.